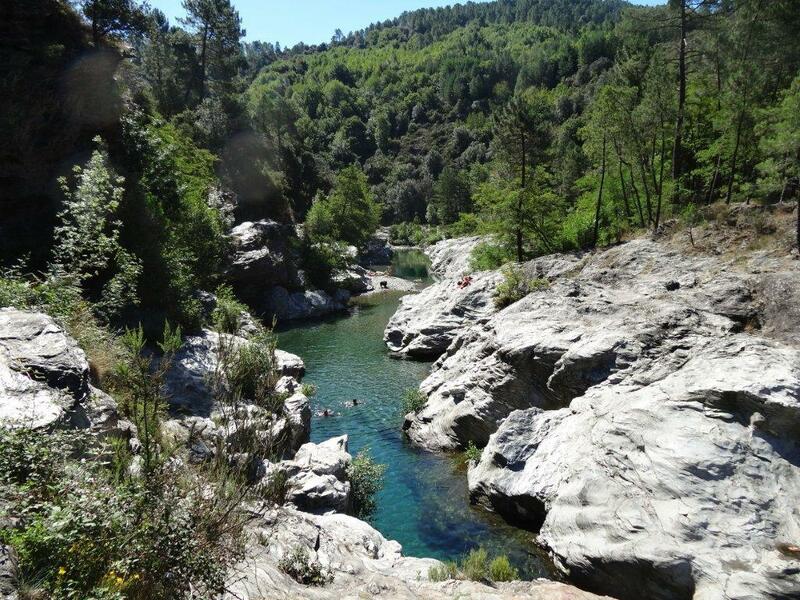 Quiet place and marvelous vue to moutains. 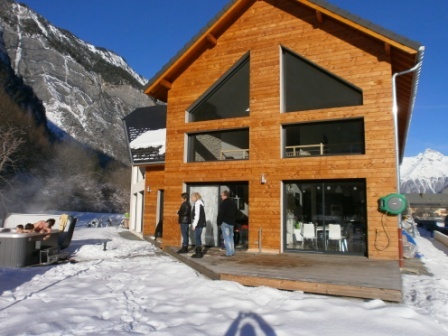 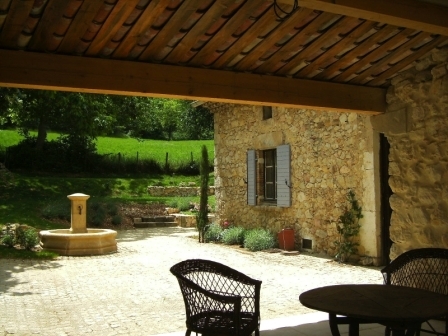 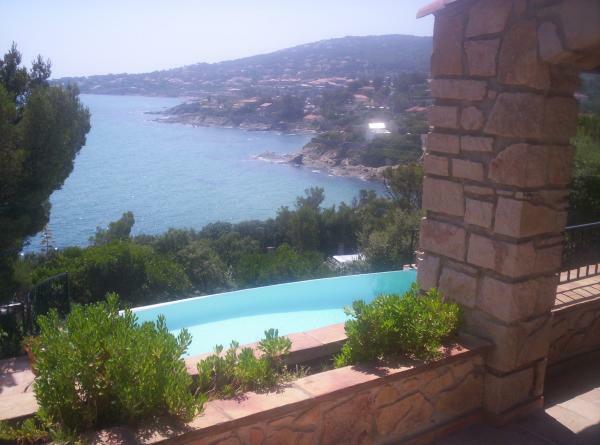 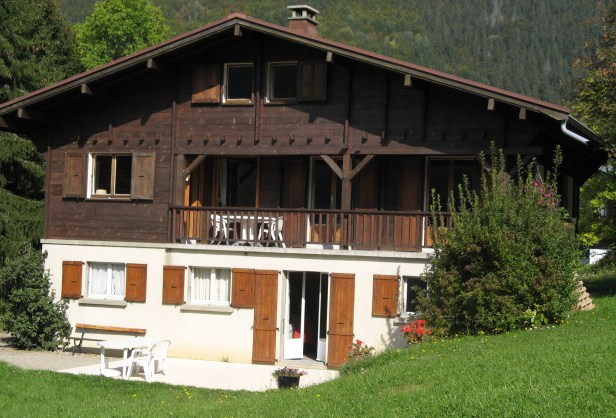 Only 300m from the Diamant domain (200 km of alpine trails) and hiking ways. 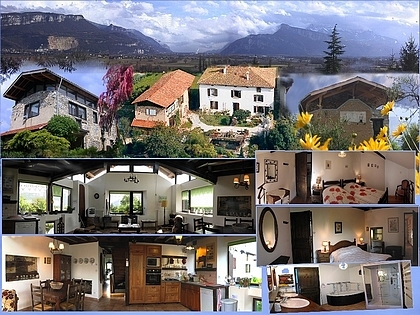 A view on 5 ranges of mountains: Jura, Chartreuse, Belledonne, Oisans,Vercors. 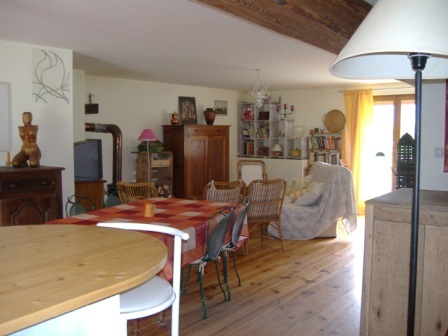 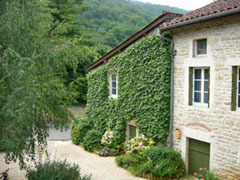 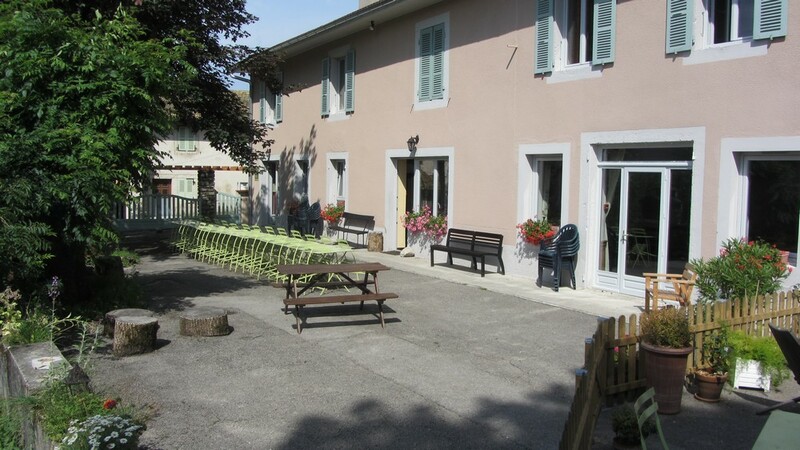 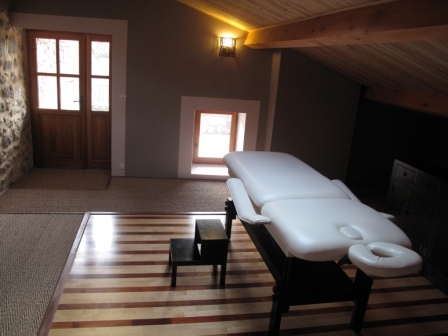 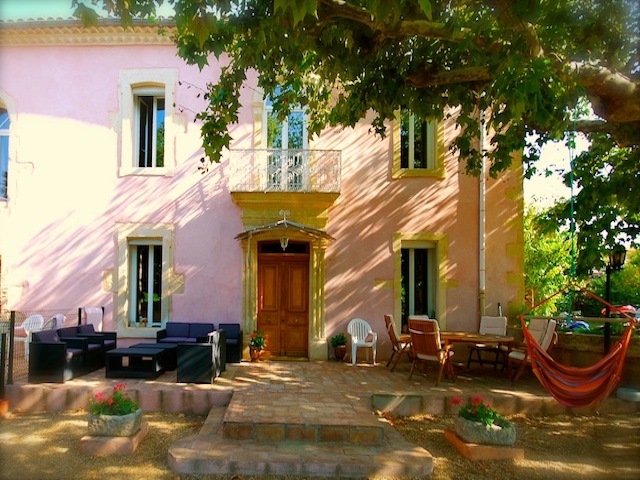 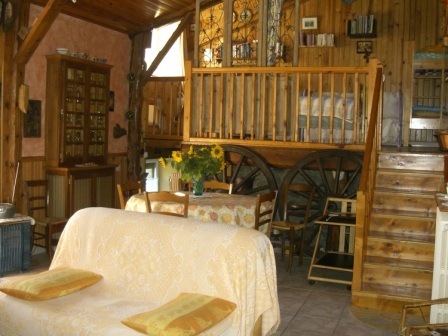 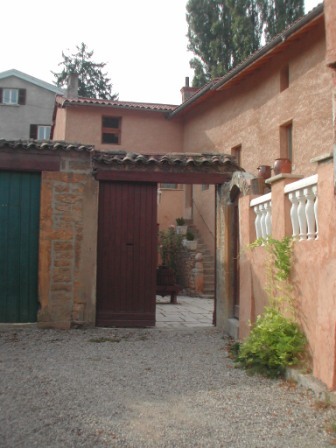 Gite 'Le Ginkgo' is a spacious walk-in (accessible to persons with reduced mobility) with a surface of 50 m². 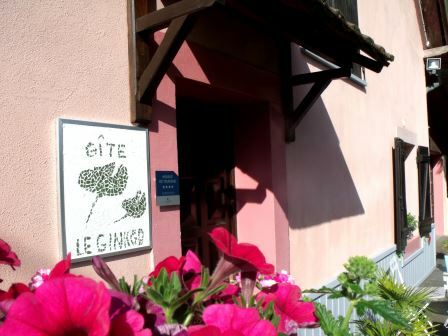 It is located in the centre of the village (European winner "village fleuri 4 flowers"). 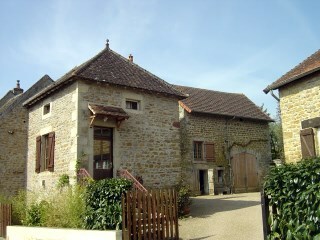 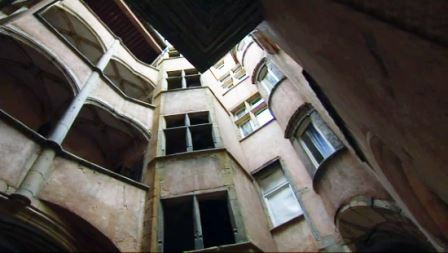 It is 'adjoining' the House of the owners with his entrance.